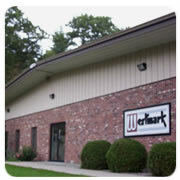 Westmark Corporation was founded in 1981 in the fabric conversion industry and has grown to be an industry leader. Our industrial and recreational fabric lines feature stock programs in both nylons as well as polyesters. Whether you need roll goods, case lots or dye-lots, we are ready to fill your order. We have the ability to process any of our fabrics in dye-lot form. Whether you need your fabric to meet a mil spec or need a special shade, coating or finish, our staff can work with you to develop the fabric to meet your manufacturing needs. We also offer an open cell Foam & Tricot Lamination Program. For those projects with a tight budget: we have an extensive line of first quality closeouts and seconds. If you don’t see the closeout fabrics you are looking for, please contact us, as our inventory changes daily. 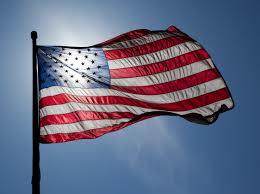 Our Mission at Westmark Corporation is to provide quality fabrics to manufacturers in the USA and across the globe. We stand behind the products and services we offer, and our reputation is proof of that. We welcome your comments and any questions you may have. You may call, fax, or even email us from using the Contact Us page. We look forward to hearing from you and the opportunity to earn your continued business!